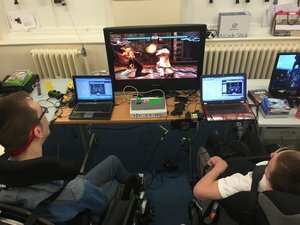 We regularly run drop in accessible gaming sessions during school and college holidays. These sessions are open to children, young people, parents, carers and siblings as well as professionals, to have a look at access to games consoles such as the Playstation 3, Playstation 4, Xbox 360 and Nintendo Wii using switches, various controllers and adaptors, to play independently or in teams. 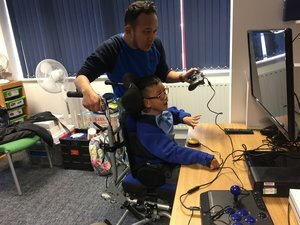 We offer innovative ways of gaming to help disabled users play independently or in teams.  We can also offer Individual Accessible Gaming Assessments to identify the equipment you may need. An Occupational Therapist will complete a brief interview first asking details about your medical condition or disability and how this affects you. We will then take you to the technology department where you can try out games consoles using adaptations and switch access.